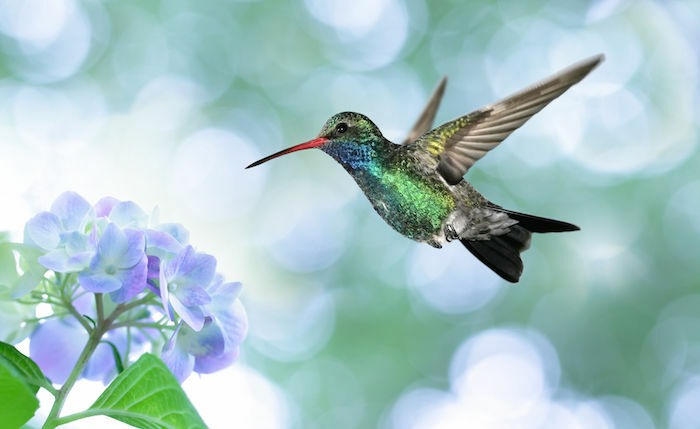 I love this article about hummingbirds. I looked it up because I found a hummingbird inside the house where I work. It was in there for over twelve hours when I found it. I was able to enclose him in my hands and take him outside. When I opened my hands he flew away fast. I was left with a deep feeling of grace that I got to hold him. I felt the purity of all animals innocence in that moment. I am glad I found your website from this experience. It is an unusually cold winter here in Washington. Snow and ice. 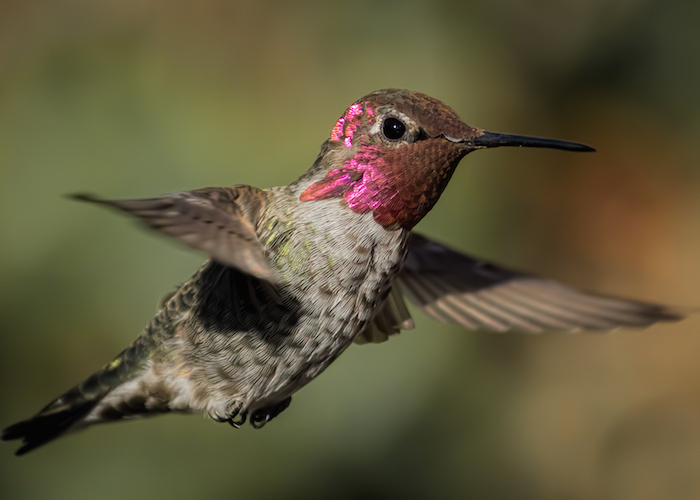 Two nights in a row at about 3am, (3) humming birds were flying around my backyard. The motion light was on. I ran inside and filled a feeder with warm sugar water and hung it on the gutter. It was amazing to watch them fly about. They were very thirsty. Is it common to see hummers late at night and in such freezing temperatures? Hello, This is a nice quick recipe, thank you for taking the time to write the article for the brilliant blog recipe.